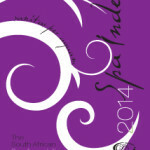 The SA Spa Index is the perfect consumer reference of South African Spas and Spa Information, that ensures the spa visitor is guaranteed a spa experience, which not only meets international standards but also exceeds clients spa expectations. 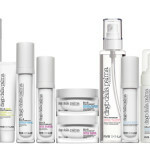 BABOR, the German luxury skincare brand, has launched a secure online shop on their website to provide a convenient and exciting new platform for customers to purchase BABOR products anywhere in South Africa. Fancourt has given its Spa a makeover that includes an earthy new look and feel in the Spa Reception; a revamp of the relaxation area around the heated Roman Bath; as well as the introduction of a new Spa Menu that now also includes the Mama Mio maternity body treatments range. 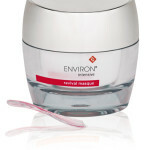 Wellness Is Now a $3.4 Trillion Global Industry – Three Times+ Bigger Than the Worldwide Pharmaceutical Industry! At the recent GSWS in Marrakesh, Morocco, important new research that sizes and analyzes the ten sectors that comprise the “umbrella” wellness industry was unveiled. 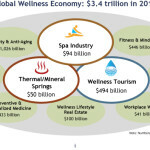 The big finding: wellness is now a staggering $3.4 trillion market – and one of the biggest, fastest-growing industries on earth. Some context: it’s 3.4 times bigger market than the $1 trillion, global pharmaceutical industry. 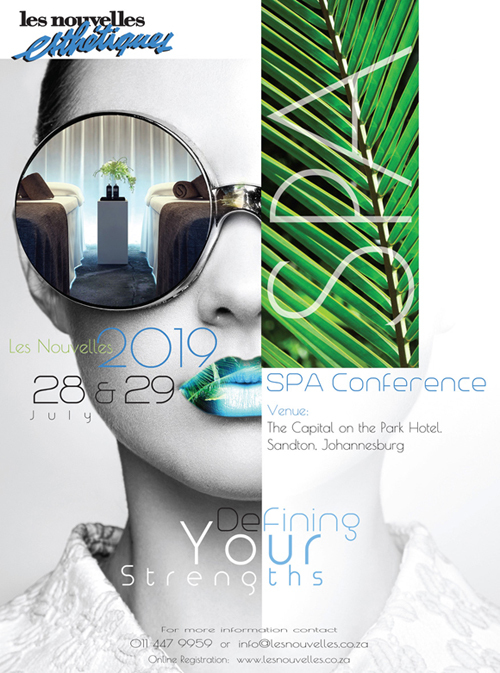 When it comes to successfully managing a hotel spa, therapists are at a distinct advantage compared to other professionals who may be involved in these organisations, due to their training, which equips them with an incredible sense of versatility. It would, however, be illusory to rely solely on beauty therapists. Significant effort should be made to equip staff with management, administration and language skills. RVB Laboratories have patented the revolutionary 51+3 HYALU COMPLEX™ which improves cellular communication, stimulating micro-circulation and metabolism enabling the skin to detoxify, moisturize and regenerate itself more efficiently. 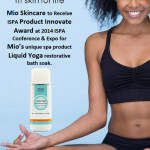 Mio Skincare will be celebrated by the International SPA Association (ISPA) at the upcoming 2014 ISPA Conference & Expo with an ISPA Innovate Award. 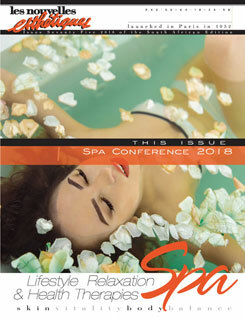 The ISPA Innovate Award is given to spa industry leaders with innovative and successful spa-related initiatives. 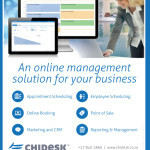 Building on the strengths and experience gained from their popular SpaGuru desktop application, SpaGuru CC is pleased to announce the immediate availability of their online product, ChiDesk.